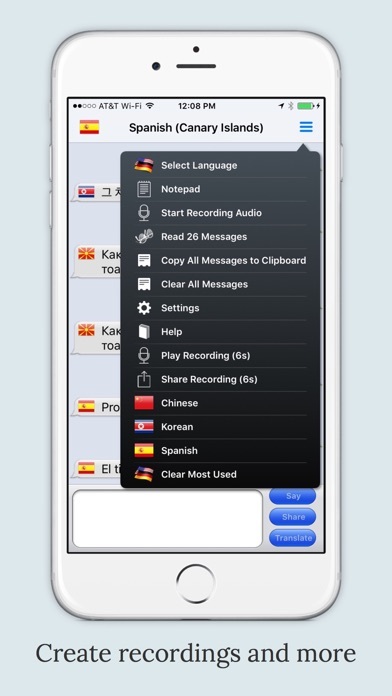 Create voice recordings of your translations, hear the words and sentences in any language, add your voice to translations and share your translations or recordings with your friends. 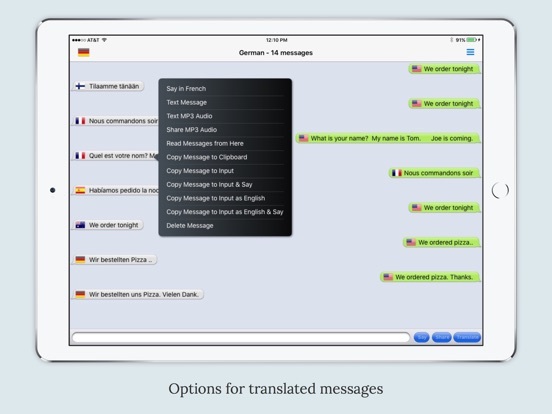 as well as translate your text into speech and speech into text. 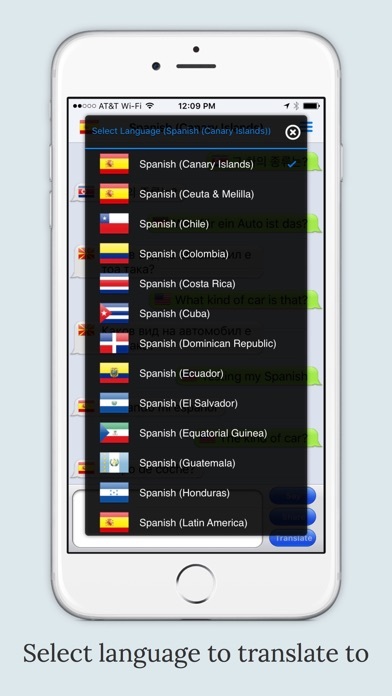 Great language support as this app provides over 90 languages, including Afrikaans, Albanian, Arabic, Armenian, Azerbaijani, Basque, Belarusian, Bengali, Bosnian, Bulgarian, Catalan, Cebuano, Chichewa, Chinese (Simplified), Chinese (Traditional), Croatian, Czech, Danish, Dutch, English, Esperanto, Estonian, Filipino, Finnish, French, Galician, Georgian, German, Greek, Gujarati, Haitian Creole, Hausa, Hebrew, Hindi, Hmong, Hungarian, Icelandic, Igbo, Indonesian, Irish, Italian, Japanese, Javanese, Kannada, Kazakh, Khmer, Korean, Lao, Latin, Latvian, Lithuanian, Macedonian, Malagasy, Malay, Malayalam, Maltese, Maori, Marathi, Mongolian, Myanmar (Burmese), Nepali, Norwegian, Persian, Polish, Portuguese, Punjabi, Romanian, Russian, Serbian, Sesotho, Sinhala, Slovak, Slovenian, Somali, Spanish, Sundanese, Swahili, Swedish, Tajik, Tamil, Telugu, Thai, Turkish, Ukrainian, Urdu, Uzbek, Vietnamese, Welsh, Yiddish, Yoruba, Zulu by text writing. 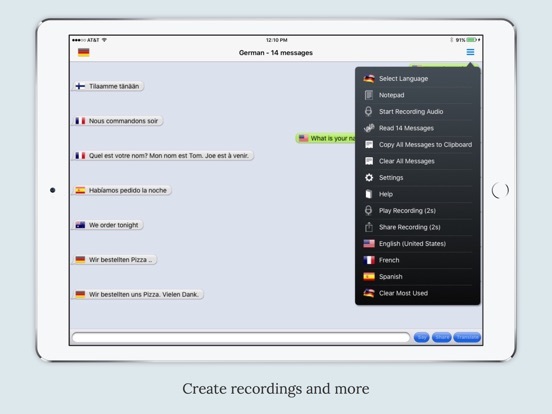 Make your content more accessible with text to speech. 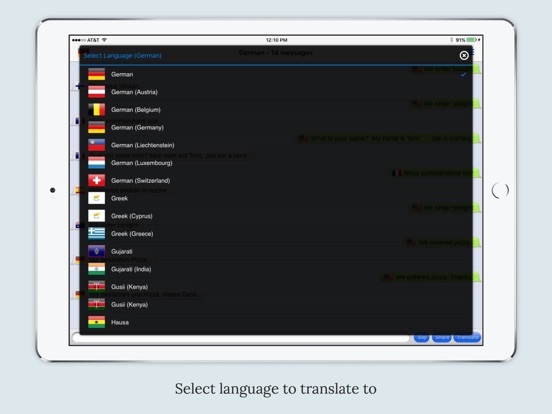 For example, Students listen to an audio version of any written content while following along with the highlighted text. 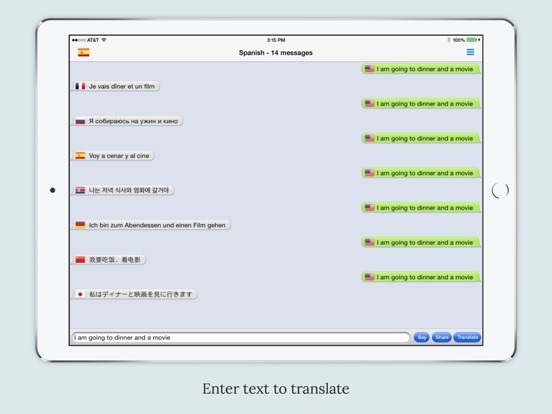 Smart Visual for the app that displays translations in familiar message layout format. 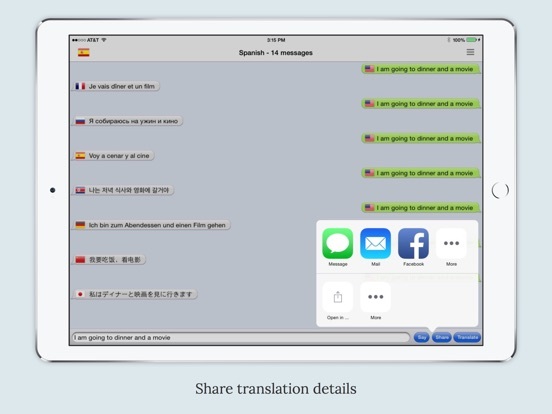 You can use saved translations to redo or use in new translations. There are several statistical approaches to language identification using different techniques to classify the text information. 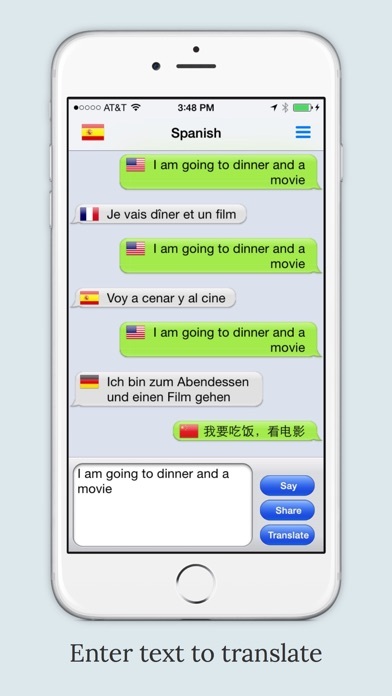 An easy way to detect language and translate your speech or text which ever you choose. 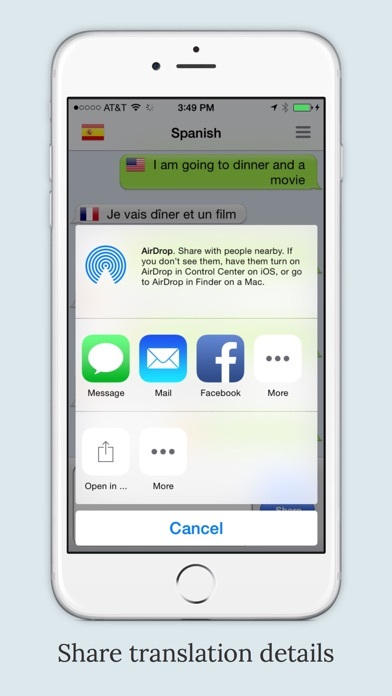 All texts or voice translator document are smartly displayed in message layout format. main language behaving like a vocalizer. 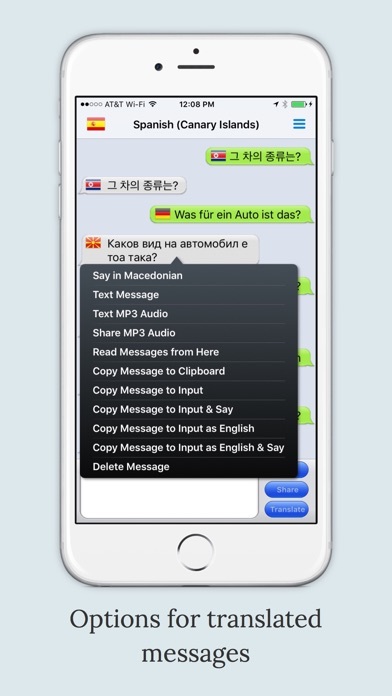 Share using Facebook, Twitter or Email to share your MP3 and text translations. Do wait your time just download app now and give a feedback of this app “markelsoft@markelsoft.com"